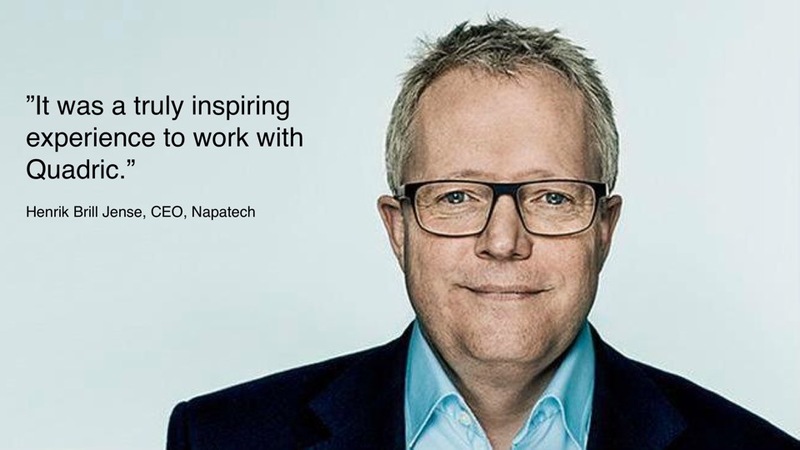 Napatech, a leading producer of high performance network adapters, was about to announce its listing on the Oslo stock exchange. 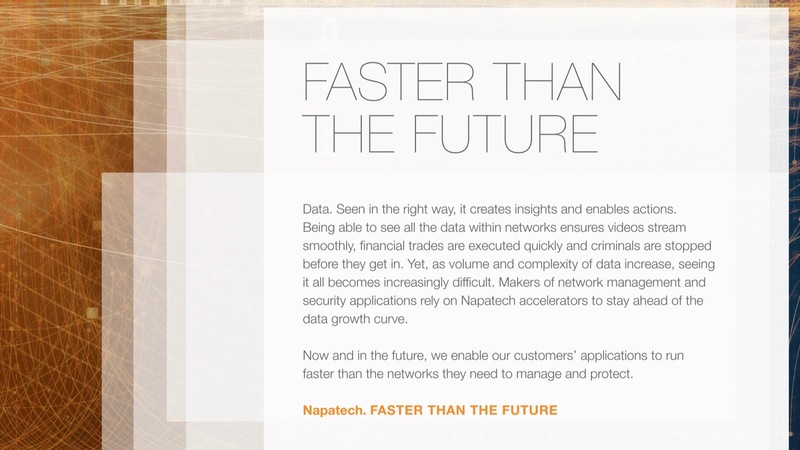 Napatech’s technology made it possible for the most demanding corporate, telecom, and government networks to keep up with the exponential growth of data, but the company was not being widely recognized for that role. 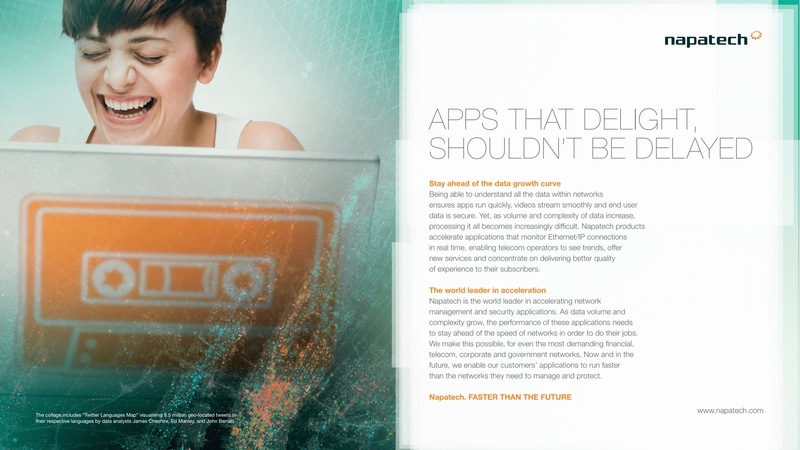 Furthermore Napatech had to find a way to articulate its differentiation beyond the features of their hardware. 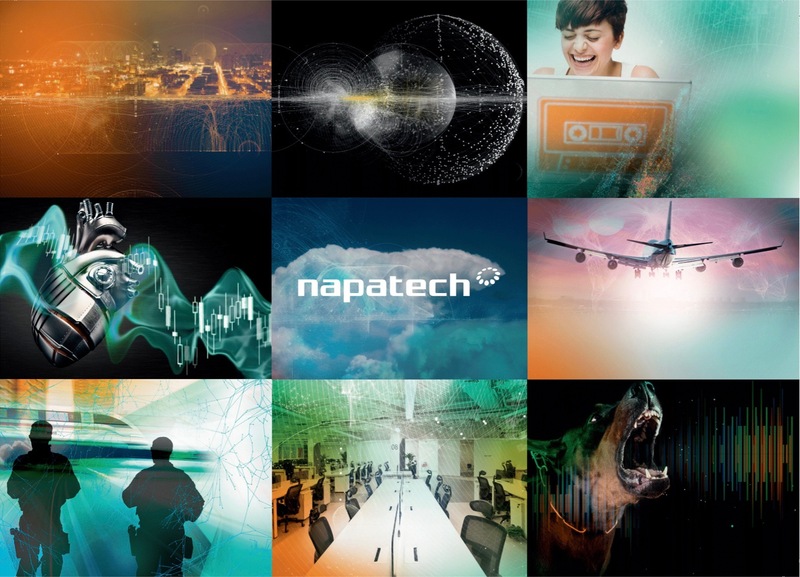 A series of workshops and extensive customer interviews in Europe and the US provided the basis for a new positioning strategy, aimed at helping Napatech become recognized for reliably increasing performance of network management and security applications. The new strategy focused on the needs of prioritized industries, and rethought the role of channel partners. 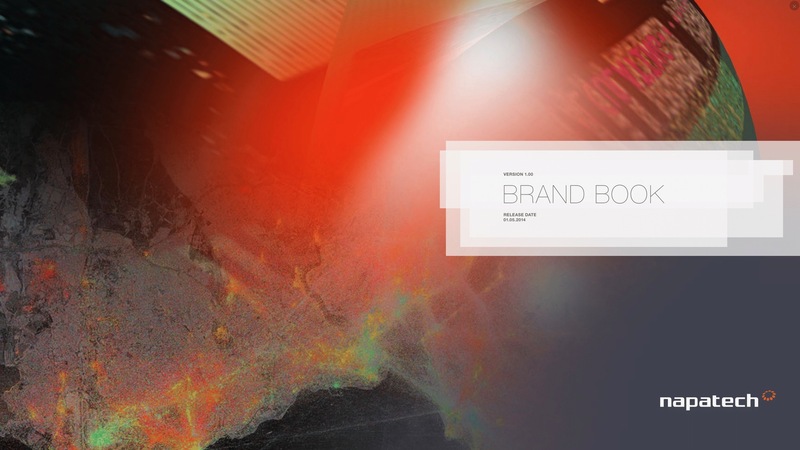 We created a new visual identity, corporate film, industry-specific and product films, a new website, and corporate brochure to support the re-launch externally. We also launched a cultural uniqueness program, created the new mission, vision, and values, and then held a series of workshops aimed to reinforce the momentum around the re-launch internally.